Do you know a couple whose love has withstood the test of time? Are your sister and her husband a perfect example of an inspiring love and devotion? Have your parents, year after year, continued to celebrate love, happiness, and prosperity? Is your best friend in a marriage that has learned to bend in the bad times and stood tall during the good ones. 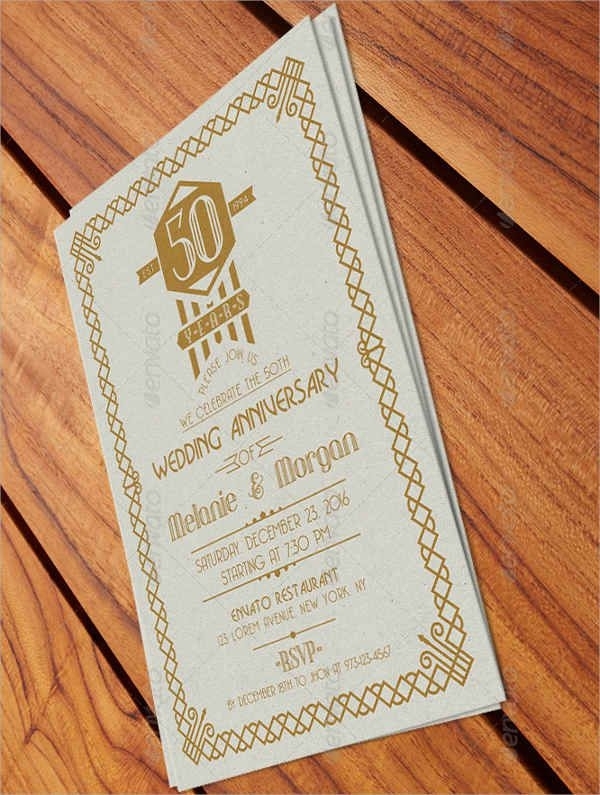 We have compiled for you the most “Creative Wedding Anniversary Cards” and they are all downloadable. 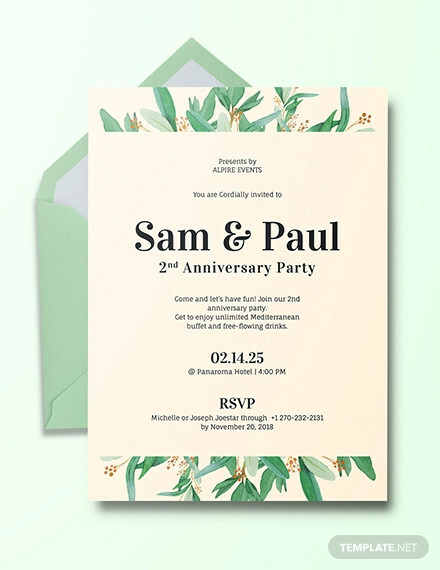 All these visual treats are customizable and they are in the following formats: SVG, PNG, JPG, and EPS. 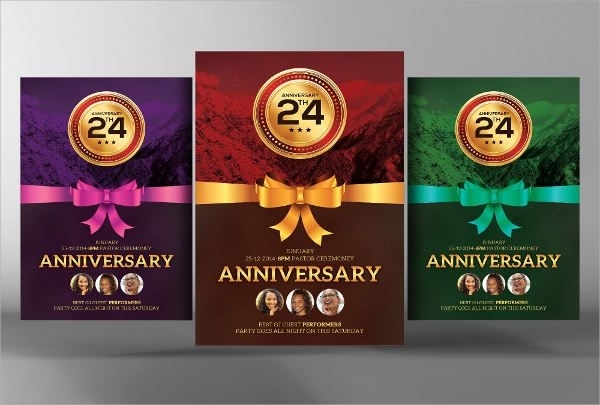 You can also check our Free Anniversary Cards. 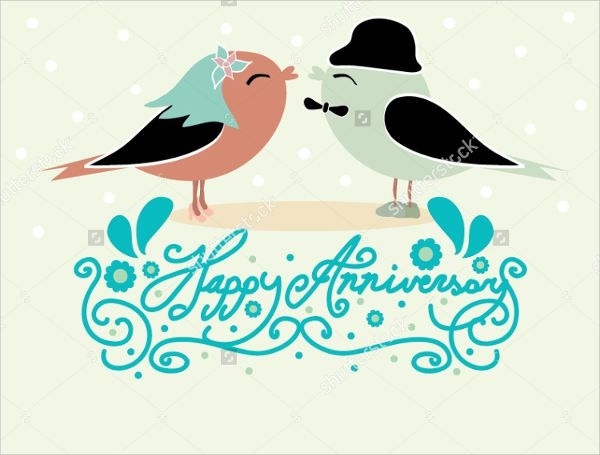 Celebrating an anniversary reminds us of the past, be it a good one or a bad one. We must always see it in a positive light. 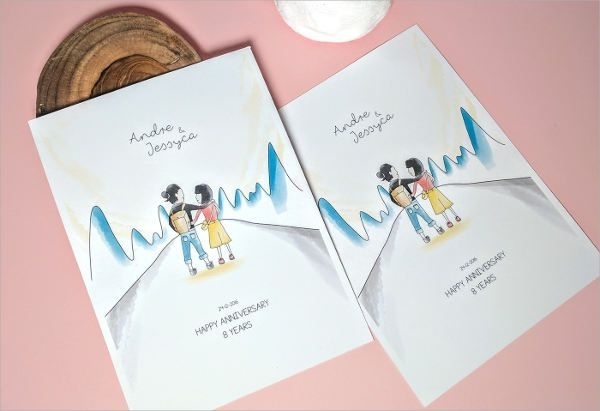 For this “Elegant Wedding Anniversary Card,” we hope that those in a relationship will not just focus on the positive memories but in the negative ones, as well. 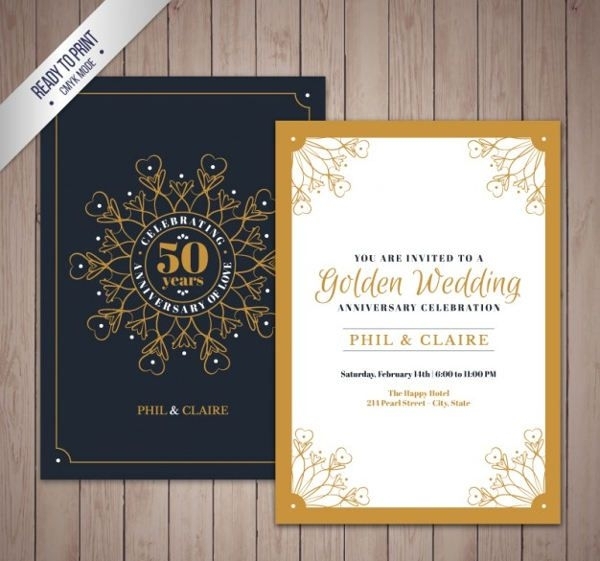 If you still want more visual images of two people celebrating relationships then you can also take a look at our Wedding Card Designs. 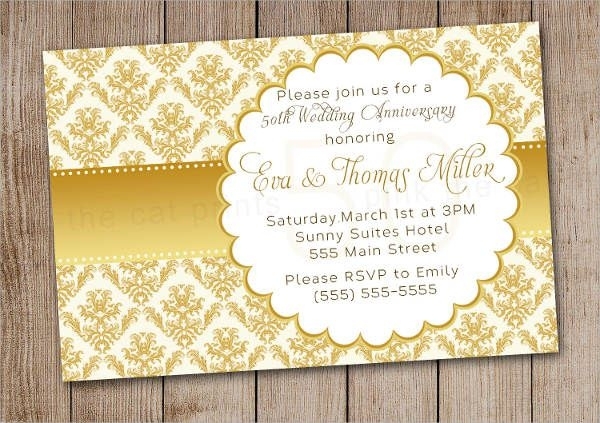 Celebrate that relationship milestone of your parents by organizing their next wedding anniversary. 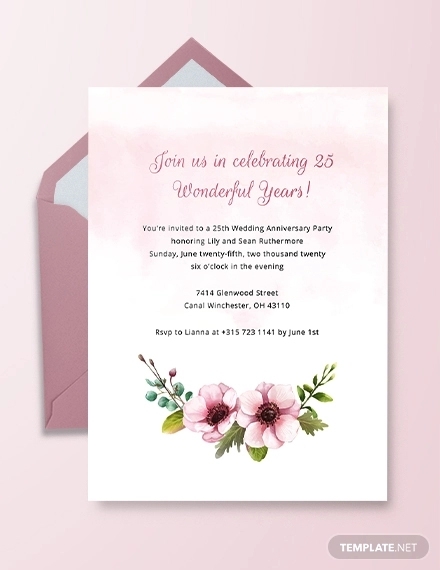 25 years? 30 years? 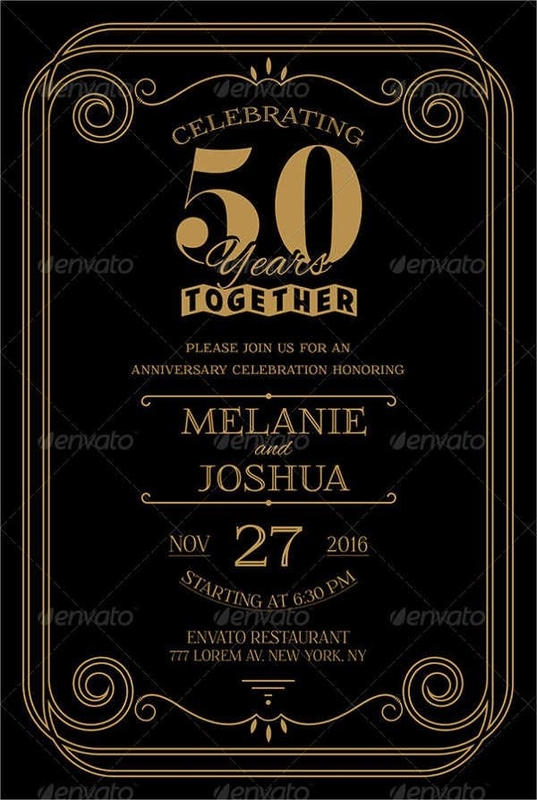 50 years? 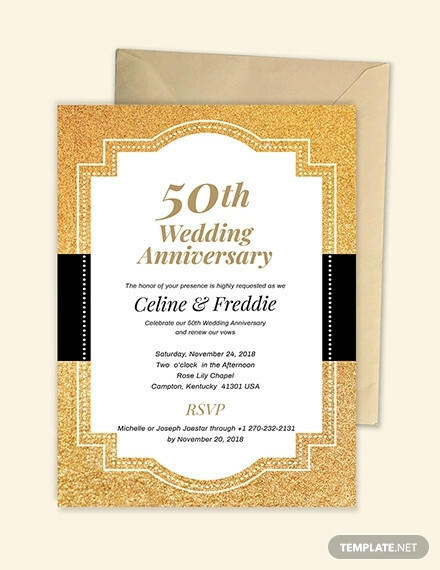 Help them document this important event in their life by downloading a visually stunning wedding anniversary card. You need to celebrate these anniversaries because they will create further new memories. Memories which are lasting. 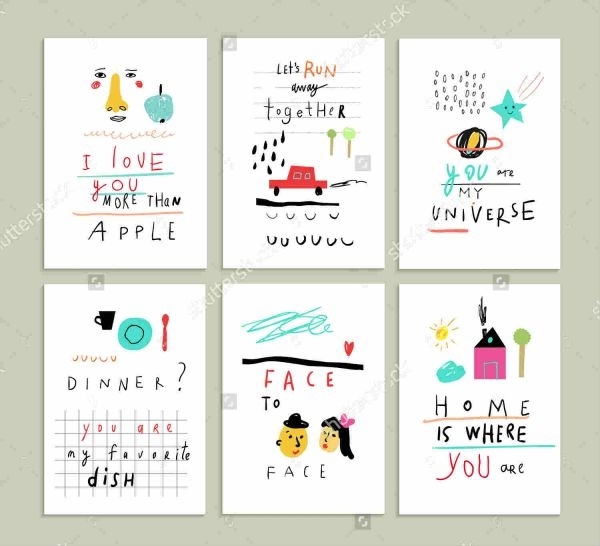 Use our cards to put a smile on the face of your partner as you will be reminded abut why both of you got together in te first place. 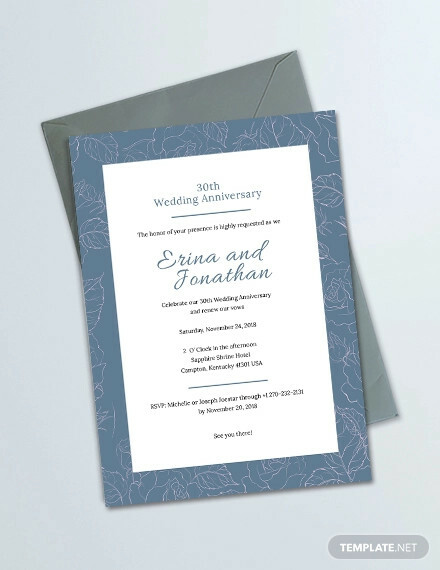 If you’re done with your purchase on our “Creative Wedding Anniversary Cards” then may be you would also like to see our Wedding Place Cards listing.